We are lifelong Jewish learners. 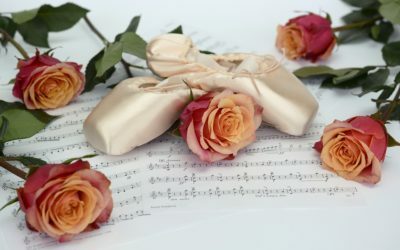 We learn in a variety of ways, and that’s why at Beth Israel, we offer a variety of experiences. However you like to learn, you’ll find programs that fit your interests and learning style. 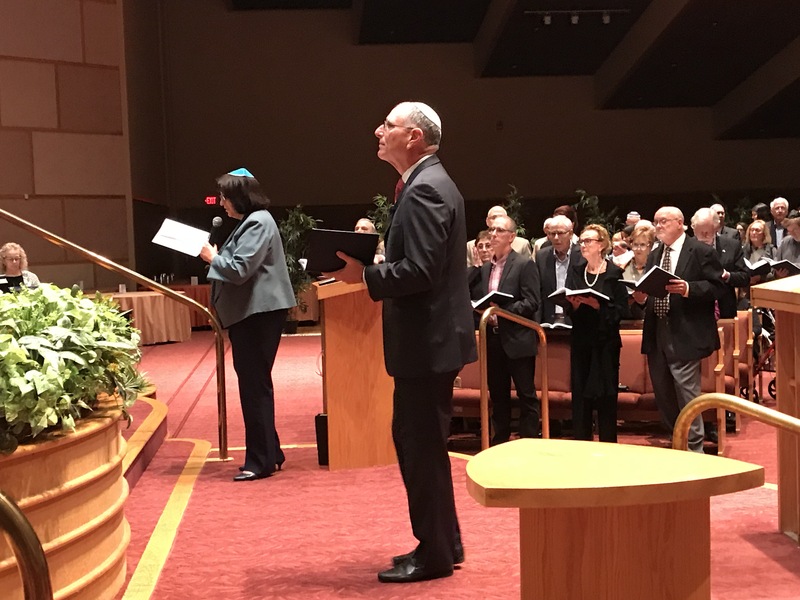 Founded in 1890, Beth Israel is a Reform congregation where generations of families have found a meaningful Jewish Experience. Your Generosity helps support Beth Israel. Your donation of any amount means so much. 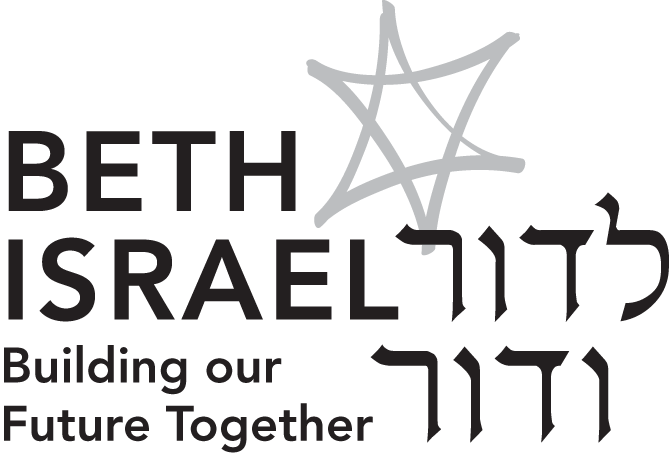 Welcome to Beth Israel, the only URJ Reform Congregation in Southeastern New Jersey. Founded in 1890, Beth Israel has been home to generations of families who are seeking a meaningful Jewish experience. However your family may be structured, we welcome you. Importantly, both men and women participate fully in all areas of worship and lifecycle events. As members of our caring and joyful community, we discover personal meaning through diverse opportunities to enrich and sanctify our relationships, explore our connections with the Divine, celebrate Jewish Life and Torah, and be a force for healing and justice in our world. We invite you to join us in embracing the possibilities. 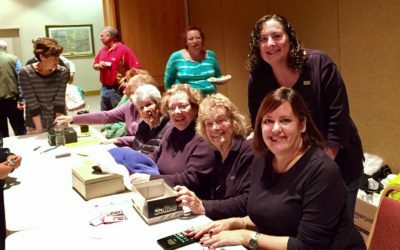 From social action to social events, Beth Israel offers a wealth of programming that will appeal to every generation. 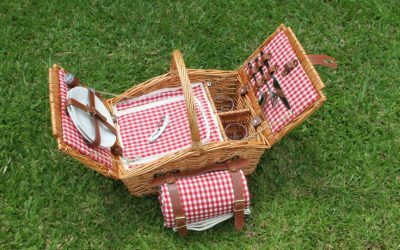 Join us for a Family Picnic on Sunday, June 2 at 4 pm. All ages are welcome!